This is an humble request to all those who are going through this. My Mother is Suffering from liver cirrhosis. 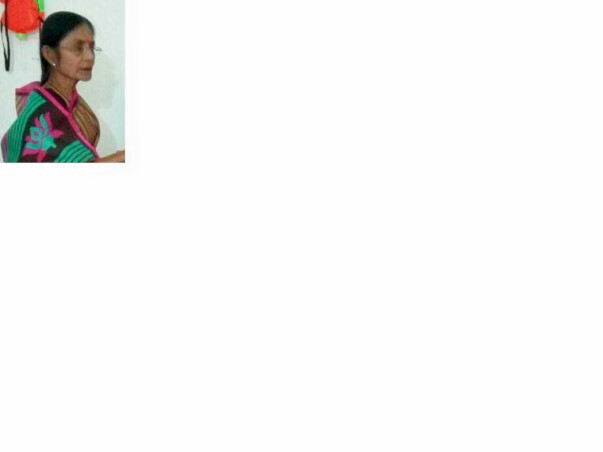 She needs to undergo an Immediate Surgery which is costing about 25 lakhs which is highly impossible for us to gather. We are in genuine need of a little humanity in the form of Cash from all of you which would help me save my mother. She is admitted in Ruby Hall Clinic,Pune. Please help me in gathering the required amount of money as I have very limited time in hand. If My mother is not operated in time, I might lose her. Please understand my situation and try to help me with as much as you can. Wishing a speedy recovery to your mom. Wishing her speedy recovery. Mom's are precious. Hope your aunt feels better Shruti.